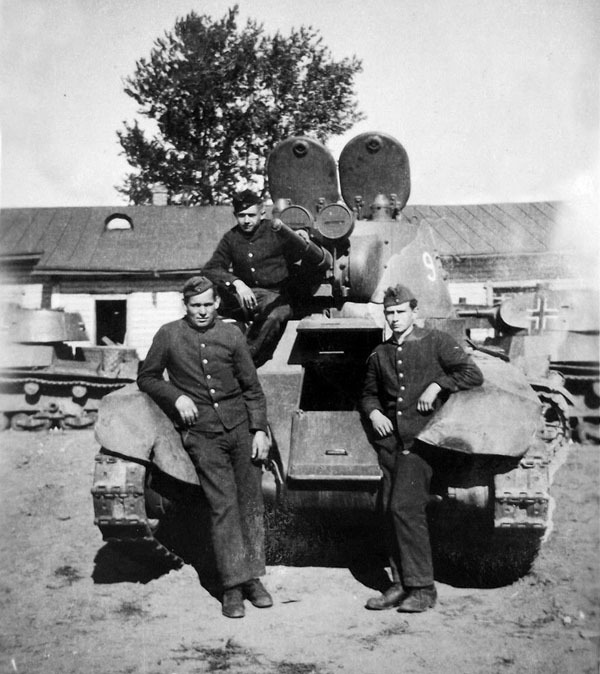 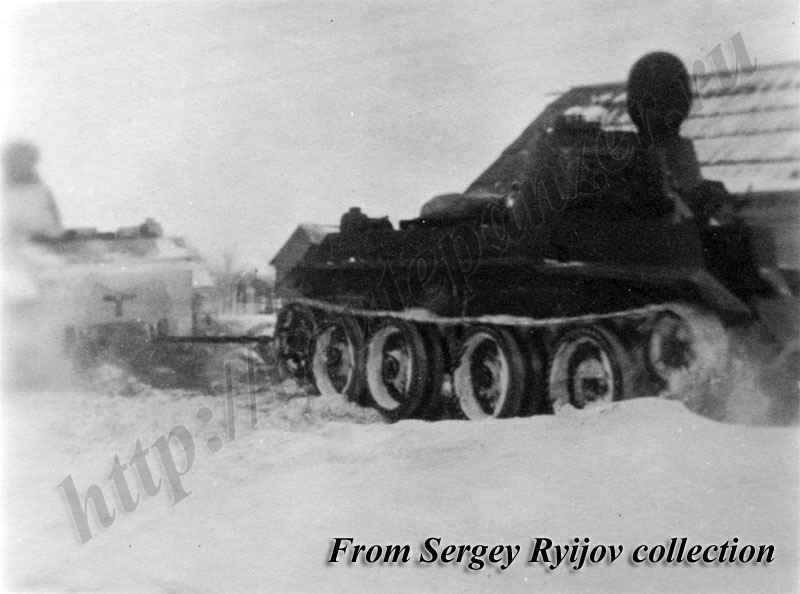 BT-7 tanks from unidentified unit. 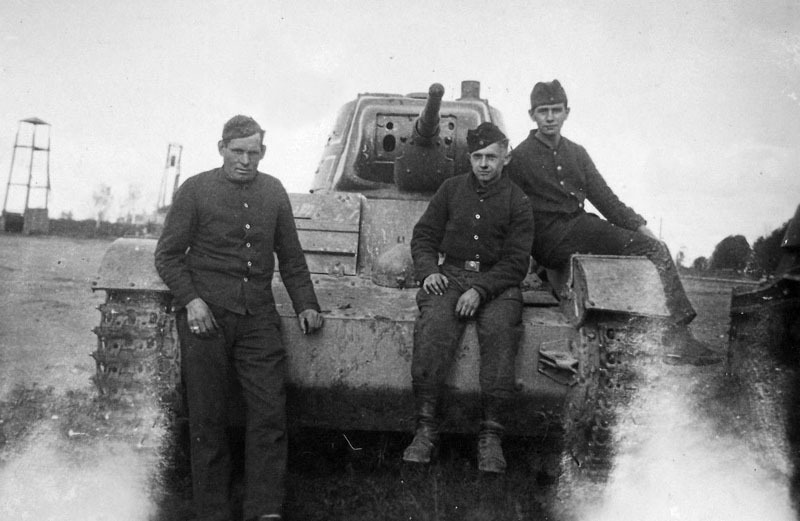 Also known T-26C picture from the same unit. 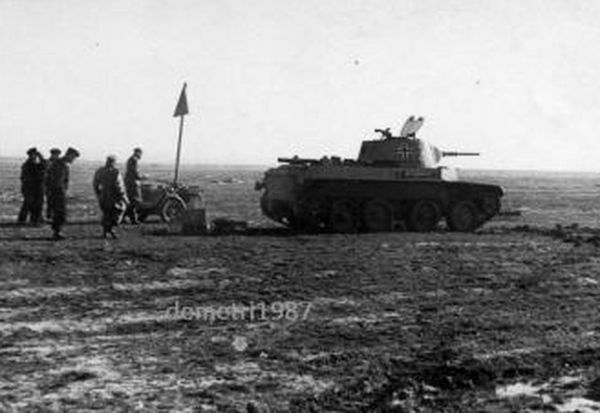 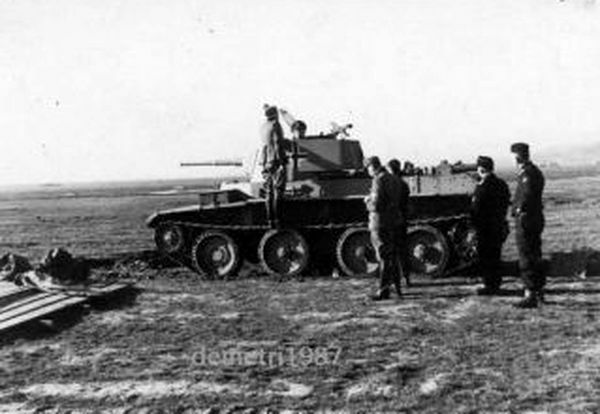 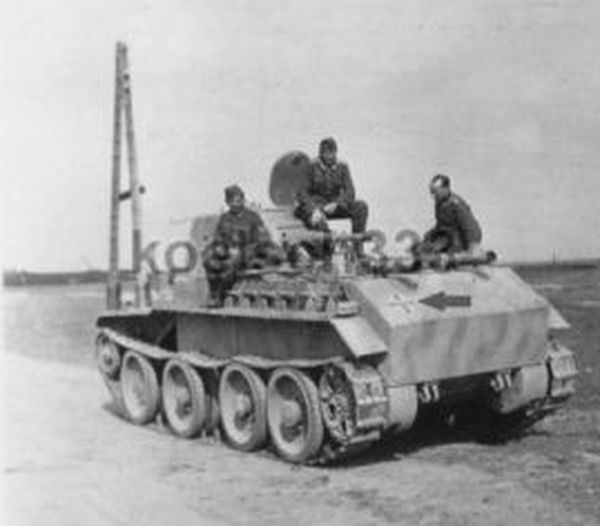 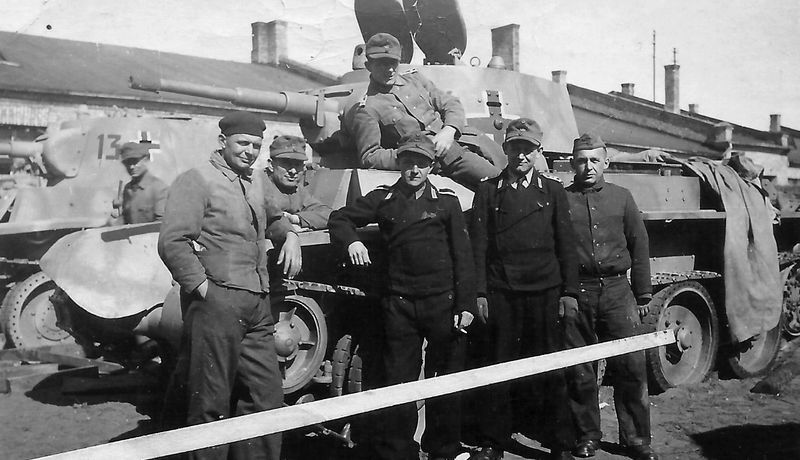 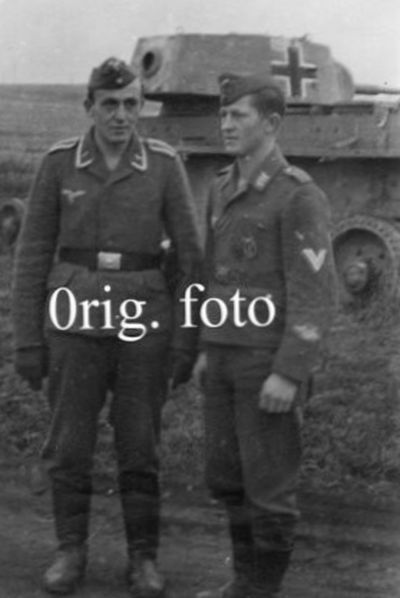 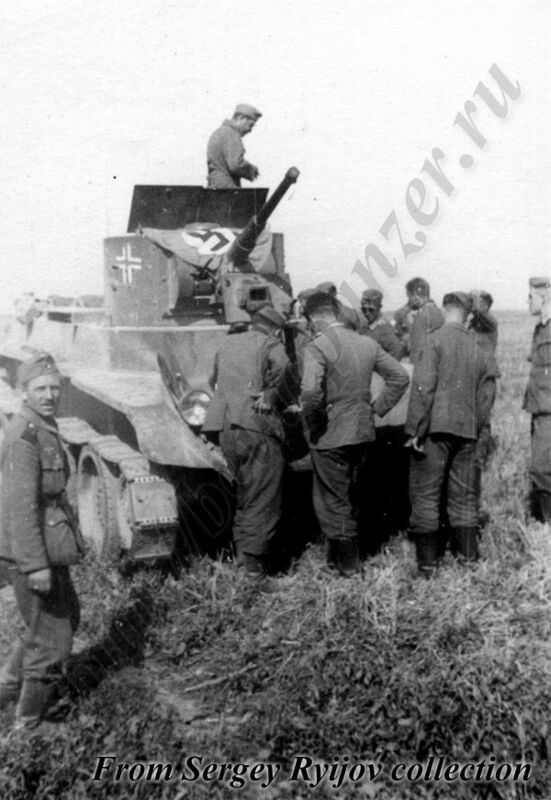 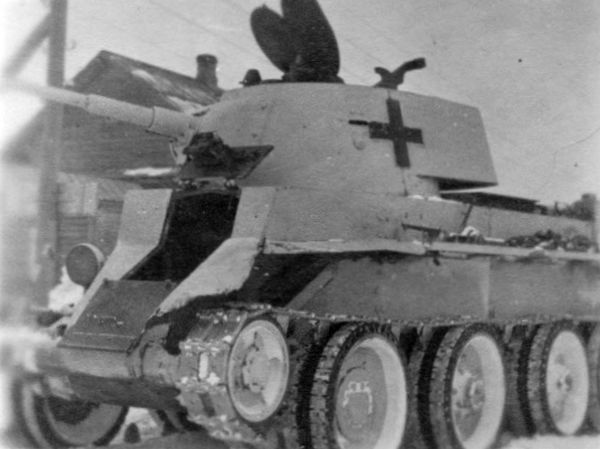 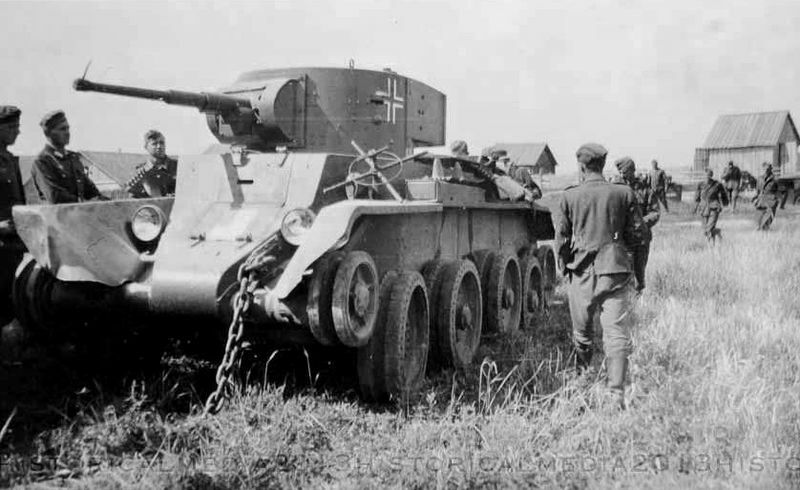 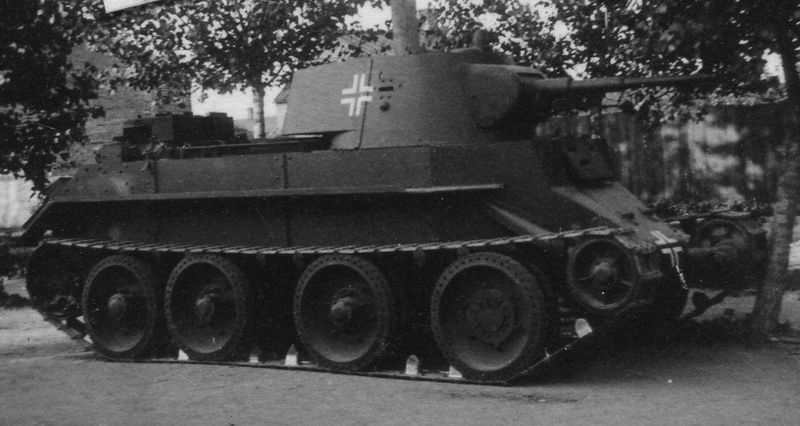 Germans captured BT-7 tank from unidentified Ordnungspolizei unit.